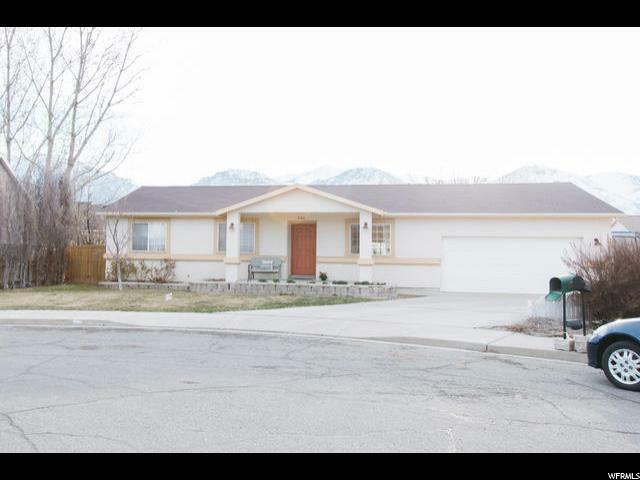 Beautiful Rambler in NW Provo. 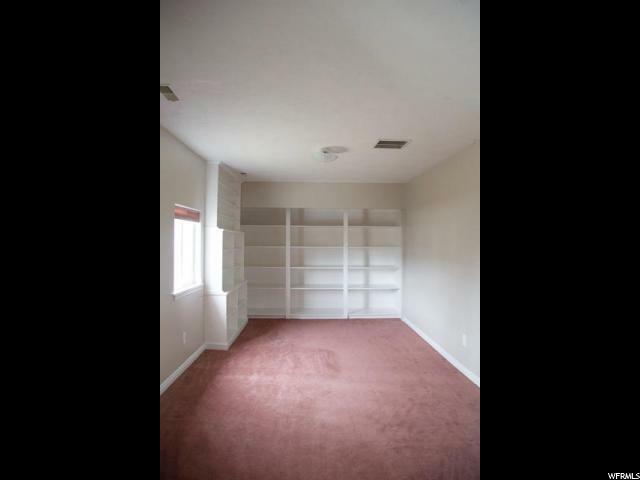 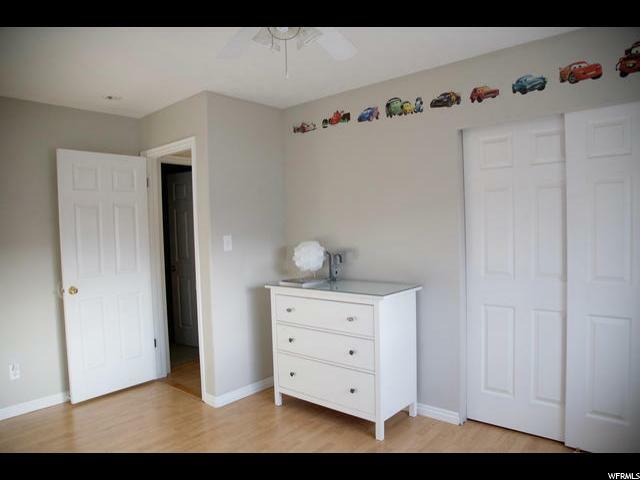 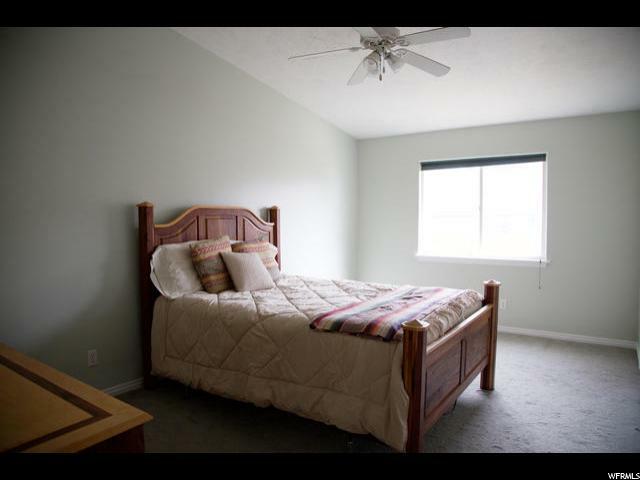 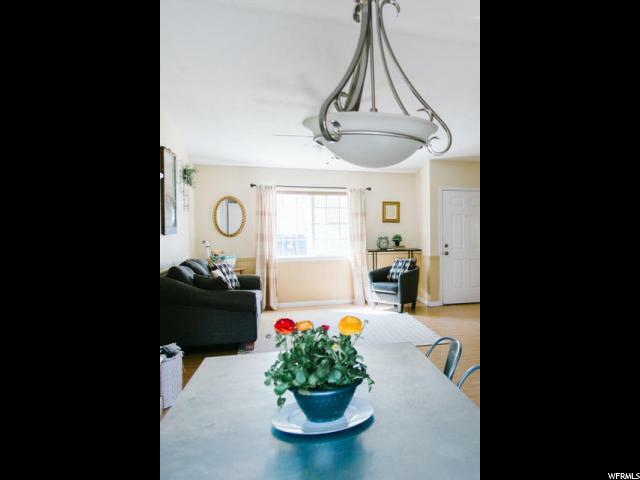 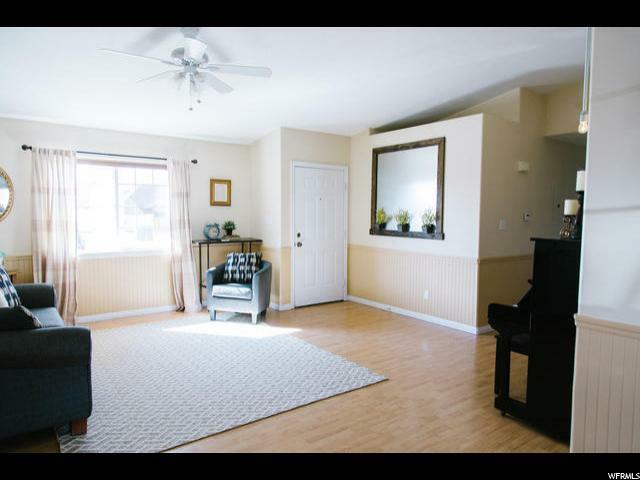 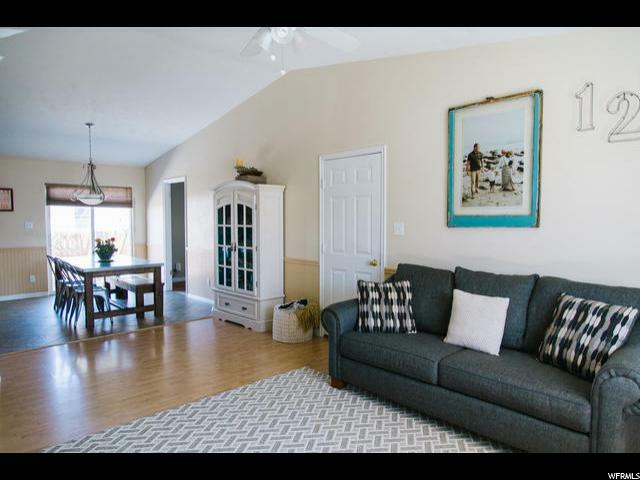 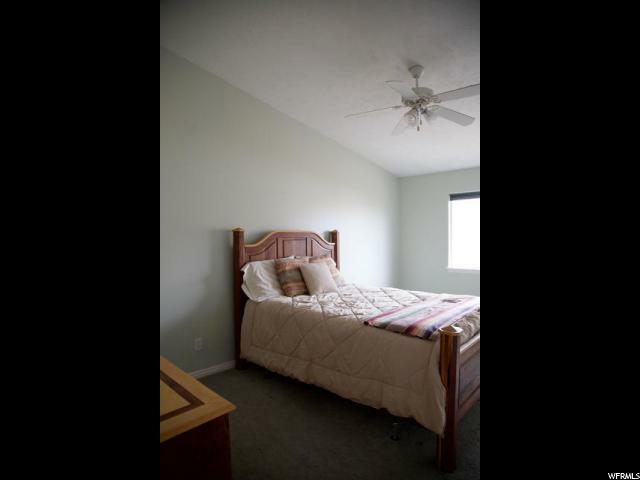 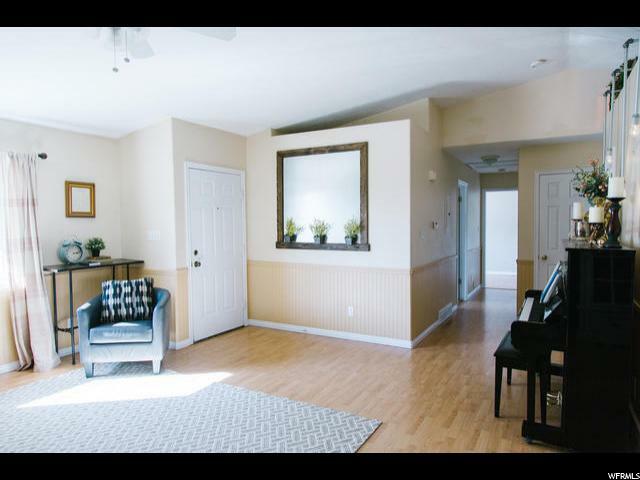 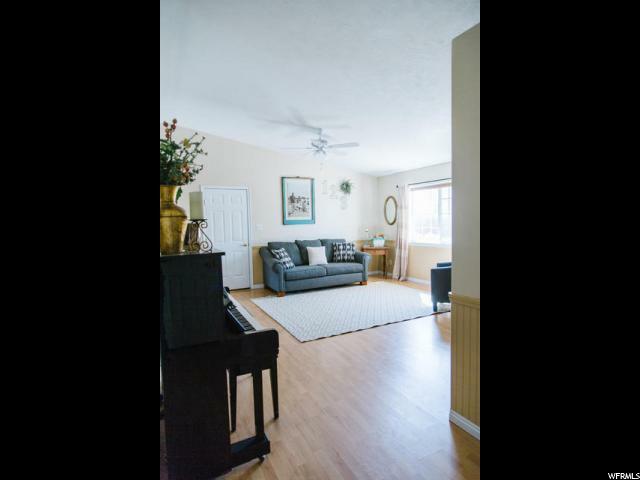 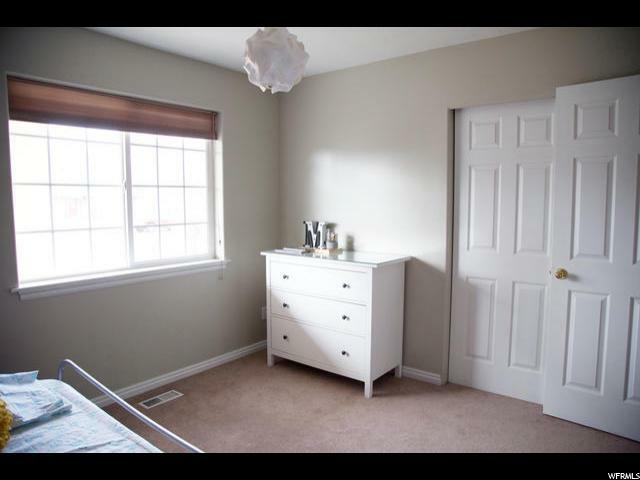 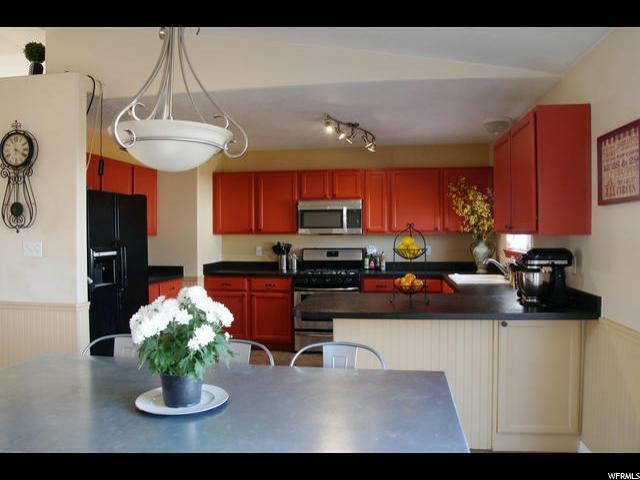 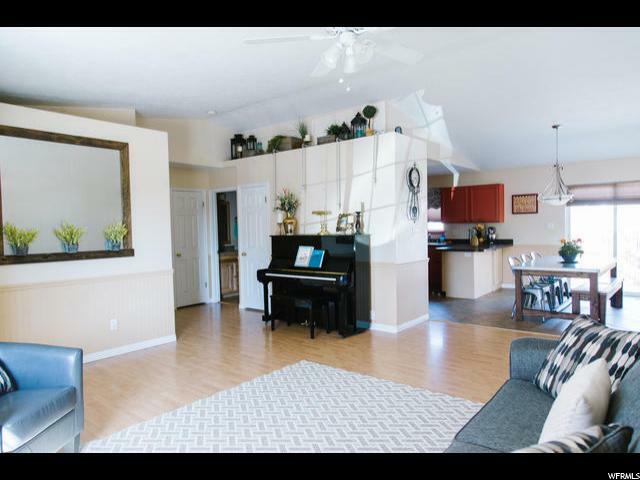 Great room, gourmet kitchen, lots of counter space, large dining area, Master suite with full bath and walk-in closet, Family room/bonus room could be 4th bedroom or large office. 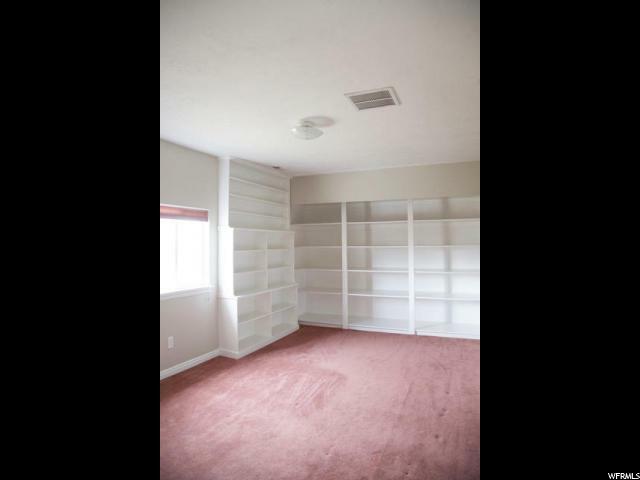 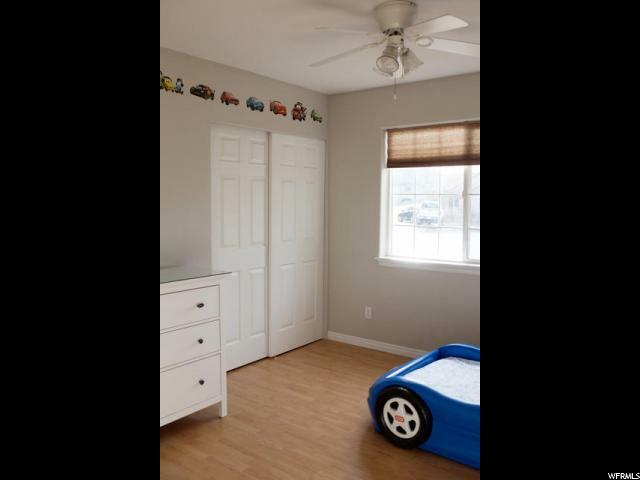 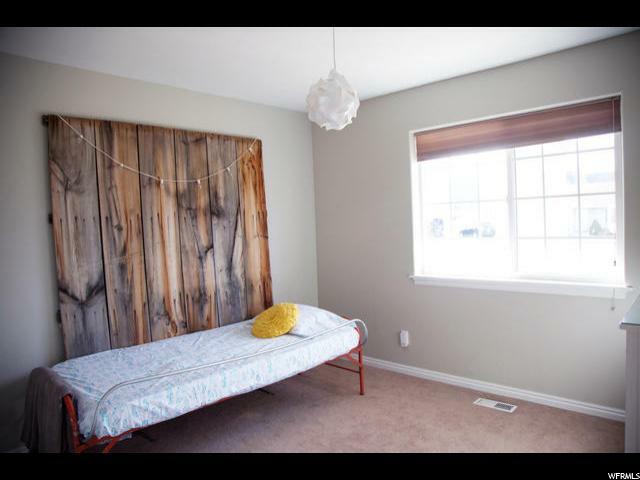 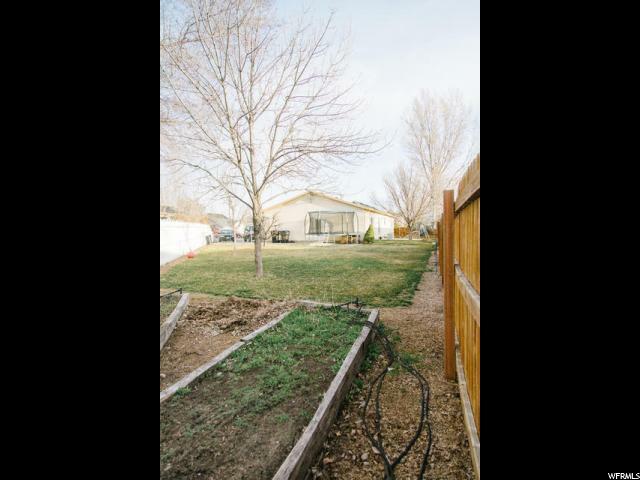 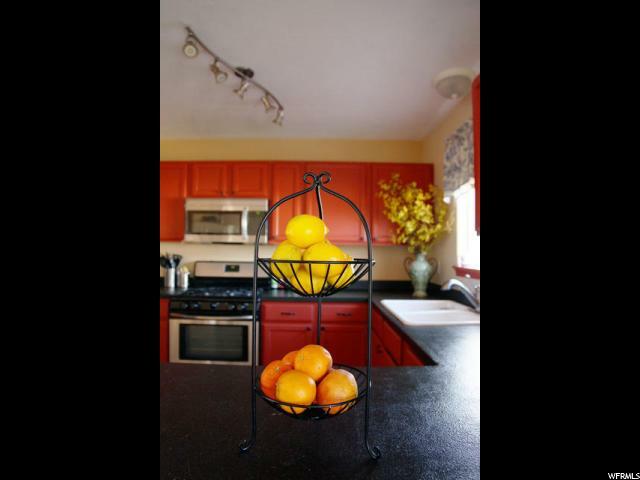 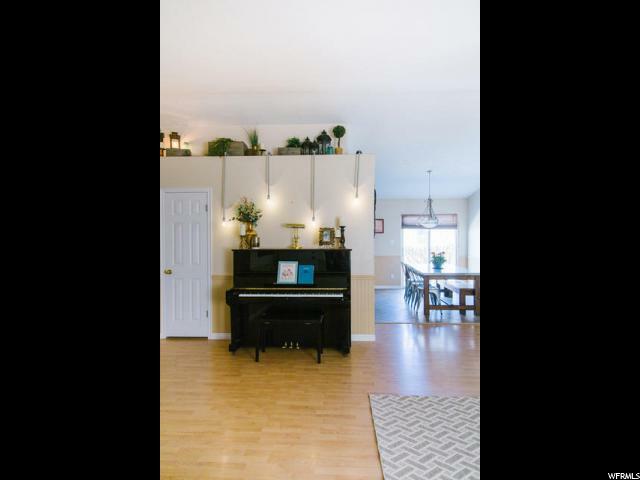 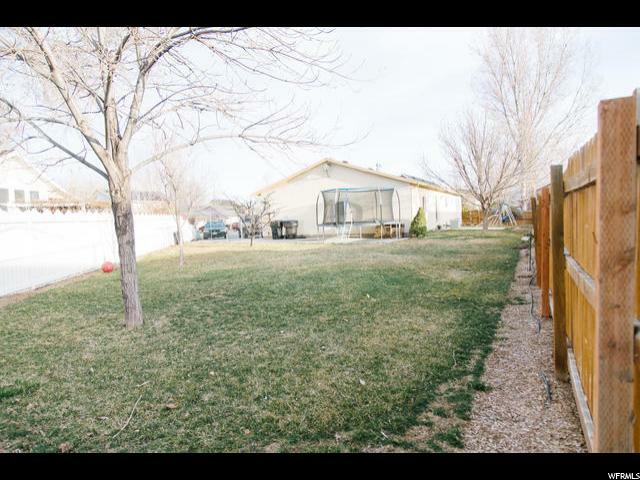 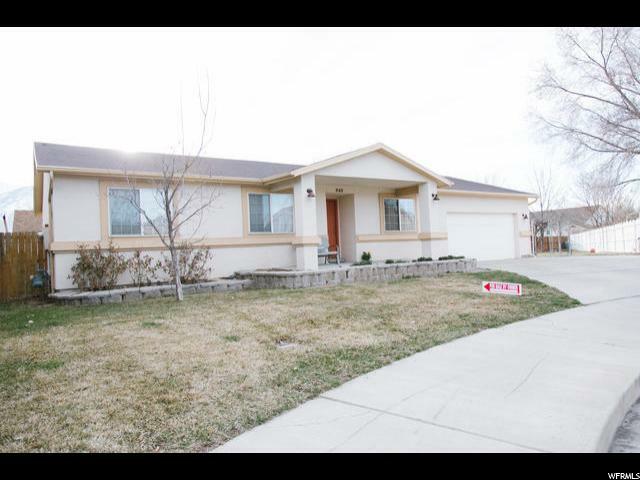 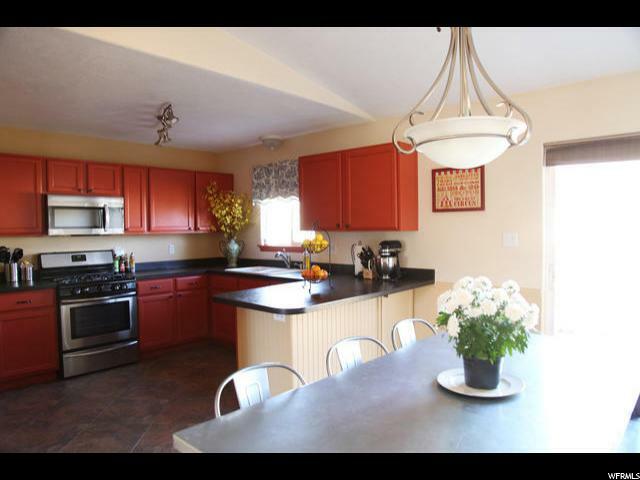 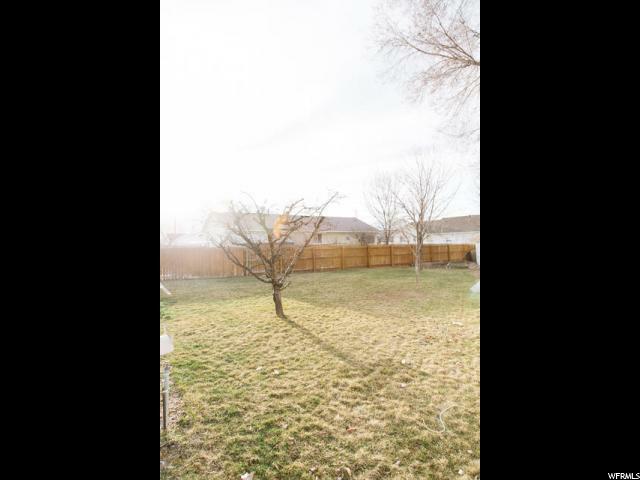 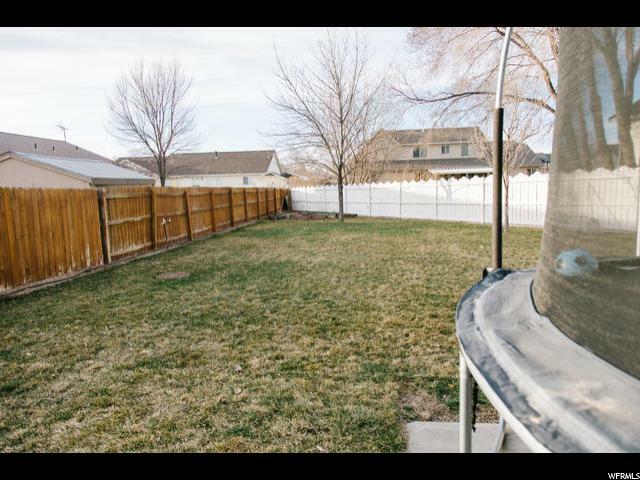 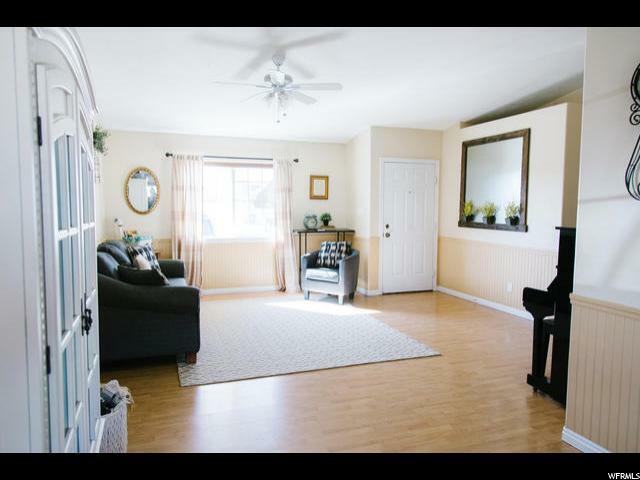 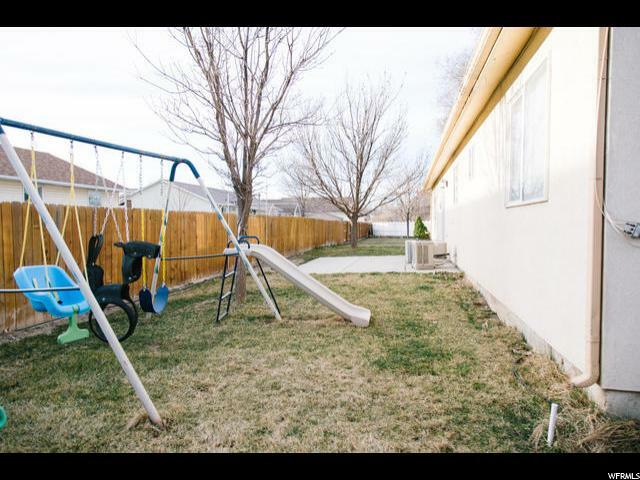 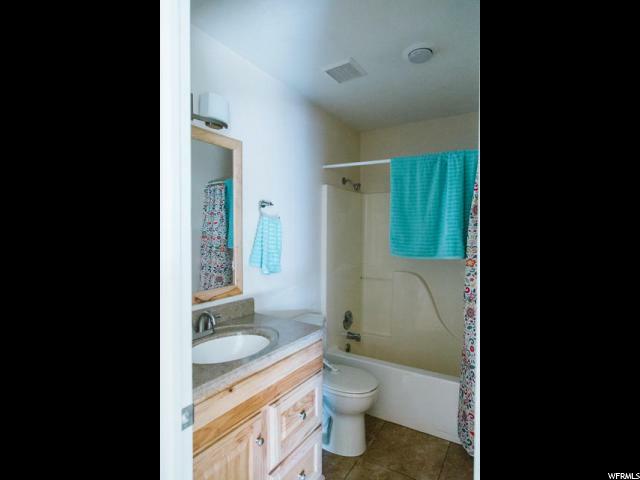 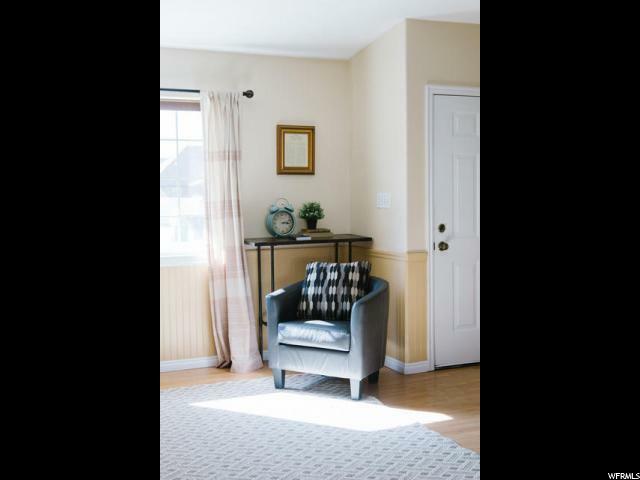 fully fenced side and back yard, full auto sprinklers, fruit trees, garden with auto drips, 2 car garage with work bench, RV parking new central A/C with full warranty for buyer, storage in 5' crawl space.